For over two decades, Rocky Mountain Bride has been sharing real love stories both in print and online to help inspire brides-to-be (and grooms) in every facet of planning their wedding. And, for the first time ever, we will be taking you behind the scenes of a real-life wedding and event planner, Carly Witzburg, as she executes the biggest day of her life. Carly Witzburg isn't your typical Rocky Mountain Bride, she is also an experienced wedding and event planner with over 9 years to her credit. Currently, Carly is the Founder and Lead Planner at Milk Glass Productions. Milk Glass Productions is a boutique event firm located in the heart of downtown Denver. At MGP, they are experts in designing and producing every variety of meeting, ceremony, celebration, and social gathering. Carly and her team will help guide each client through the coordination and execution of an event that is unique to their needs, budget and aesthetic vision. To learn more about Milk Glass Productions, click here. Carly has produced over 20 events for A-list celebrities at the launch of their cover appearances including Fergie, LA Reid, Russell Simmons, Beth and Howard Stern, Sonja Morgan, Kimora Lee Simmons, and Danielle and Kevin Jonas. She moved on to work with world-famous event planner Colin Cowie's team. Colin Cowie is the go-to party planner for celebrities such as Oprah Winfrey, Ryan Seacrest, Kim Kardashian, Jennifer Aniston, Tom Cruise, Jennifer Lopez, and countless more. Her events have been featured in the season finale of TLC's Cake Boss, HGTV's Dina's Party, Bravo's Real Housewives of New York and E! 's Married to Jonas. 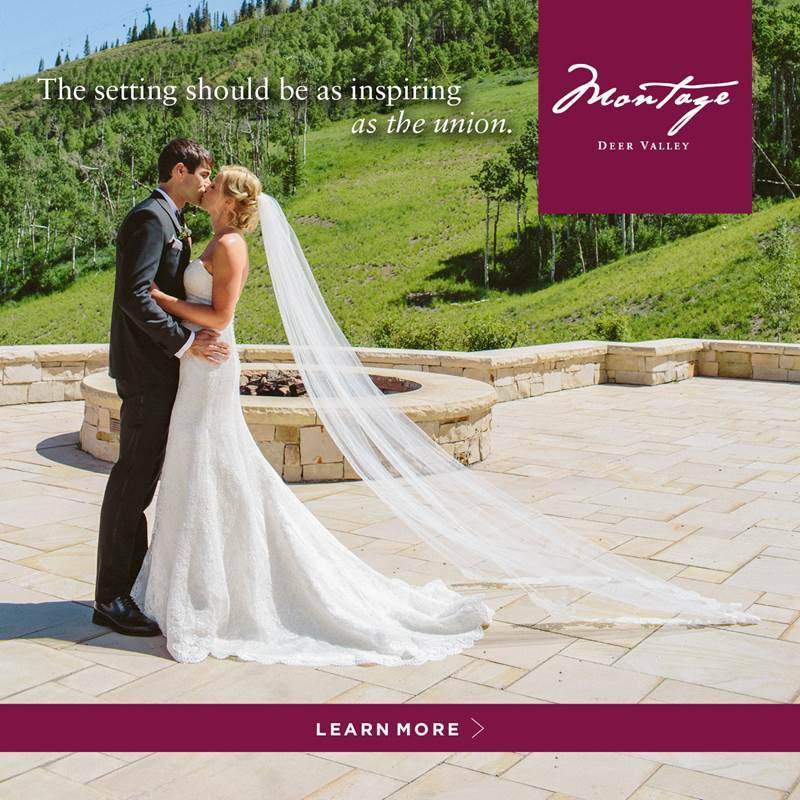 Since being back in Colorado, Carly and her team have executed over 175+ wedding at some of Colorado's most prestigious venues such as the Broadmoor, T Lazy 7 Aspen, St Regis Aspen, Devil's Thumb Ranch, The Tenth, The Lodge at Vail, Larkspur Vail, The Stanley Hotel, Spruce Mountain Ranch, Della Terra Mountain Chateaux and many more! Carly also has a venue consulting business that helps venues from the ground up, most recently she helped Colorado's newest modern barn located in Morrison, Colorado, Woodlands. "How they Met + the Proposal"
Carly and Tucker first met at the University of Colorado at Boulder. They developed a close friendship which lasted all through college and beyond. Throughout the years and through various projects and work, they kept in touch and remained close friends. Both Tucker and Carly each have their own businesses. Carly is a wedding planner and started Milk Glass Productions six years ago. Tucker is a lighting designer and production manager for music concerts, festivals, and events. They also throw a food and beverage festival together called The Mule Majors (Moscow mules, mini golf, and live streaming of the Masters). A year and a half ago, Carly and Tucker moved in as friends, both being single and dating. One night before Carly left for a date, Tucker told her to have a nice night and said goodbye. They were texting later in the evening when Tucker revealed that he was jealous of the guy who got to take her on a date. The next day, Carly was asked out on a second date, and she asked Tucker if she should go. Tucker worked up the courage to say, "Why don't you go on a date with me instead?" After ten years of knowing each other, they went out on their first date. Things moved very quickly because....when you know, you know! Classic "friends first" recipe for success! Tucker asked Carly's father, Marty, for her hand in marriage over Thanksgiving of last year. And both he and wife Lois were so elated! Tucker immediately started planning his proposal. Boothbay, Maine has a special place in Tucker's heart, as it is a second home to him while growing up. The property has been in his family since 1881, and was where his great-grandparents, grandparents, and father all spent their summers as well. Maine has become a favorite place for Tucker and Carly. Not only have they had many vacations there, but have also shared trips with the Wilde Family, and also Carly's parents, and brother Adam and his wife Francesca. Most importantly, it is where Tucker first told Carly he loved her! Tucker made plans to propose in Boothbay under the guise of a 30th birthday party for himself which Carly "thought" she was throwing for him. All of Tucker's close friends in Boothbay came together to make the proposal weekend super special which included both the Witzburg family and the Wilde family, Kelly Farrin and his whole staff of The Carriage House, Linekin Bay Resort, Boothbay Harbor Greenhouse, and local pastry chef from Primo Restaurant. It was very hard keeping everything a secret from Carly, but they pulled it off. Tucker took Carly down to the dock of his Grandparents' house where they were supposed to be taking a boat to a birthday lunch. There on the dock, Tucker had a note in a bottle for her. While she was reading it, he got down on one knee and proposed. And to her surprise, she turned around to see both families cheering them on! Carly and Tucker are so excited about their upcoming wedding and their future life together. They can't wait to share all the wedding planning details with Rocky Mountain Bride readers! We are so excited to follow along with your wedding planning journey and share inspiration, tips and more with all of the Rocky Mountain Bride readers. Be on the lookout monthly as we share inside looks at what Carly and Tucker are up to from their engagement party to the grand finale of their wedding day.